Do you need to take out a loan to pay off back taxes? Should You Take Out a Loan to Pay Off Back Taxes? When you are operating a business, be ready to experience a cash shortage once in a while. 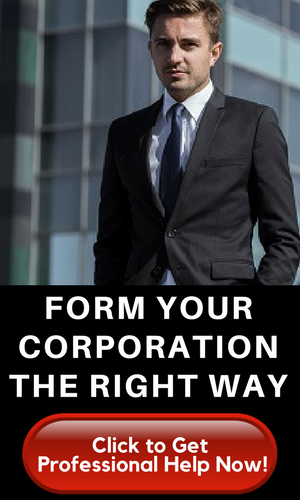 It happens to even the biggest companies during its first few years of operation. So when a business is not doing too well financially at a certain period and tax season is just around the corner, should you take out a loan to pay taxes? ABSOLUTELY! Taxes need to be paid. And in some cases, the business should pay off back taxes. Sometimes, taking out a loan is more practical even with the interest that it incurs. The Internal Revenue Service (IRS) is a tough adversary. It can do so many things to you, your business, your savings, your assets, and properties if taxes are not paid diligently. When the business happens to have been tagged by the government, pay off back taxes immediately. Failure to do so would entail penalties and interest and worse: tax lien or levy, which may result in seizure of money in the bank and some properties. The IRS is not very forgiving, so it is essential that taxes will be prioritized and that you pay off back taxes if ever you have been negligent about your tax responsibility. But more than the actual tax payment, you have to file your tax return on time. If you fail to pay tax and fail to file a return at the same time, the penalty is 5% every month. That’s a lot steep, don’t you think? And that’s an unnecessary expense because you would not have that kind of penalty if you only filed your tax return on time and paid your tax promptly as well. In some cases, you are not even aware that you have delinquent taxes. As soon as you realize this or received a note about it, make sure to pay off back taxes. The best deal for you would be to take out a personal loan in order to settle your tax obligation. Why is this essential? Because it is better to pay interest in a loan than taking on the interest and the penalty from back taxes. But why would a personal loan be better than paying off delinquent tax through credit card? Simple: Credit card interest rates are higher. If you have access to a rewards credit or a zero percent promo on a credit card, then that would be a better alternative. In most cases, though, credit card debts have stiffer interest deals and the monthly amortization may be unpredictable. When you take out a personal loan in order to pay off back taxes, chances are the interest rate would be much lower than when you pay with your credit card. If you have a pristine credit score then taking out a loan would be so much easier. 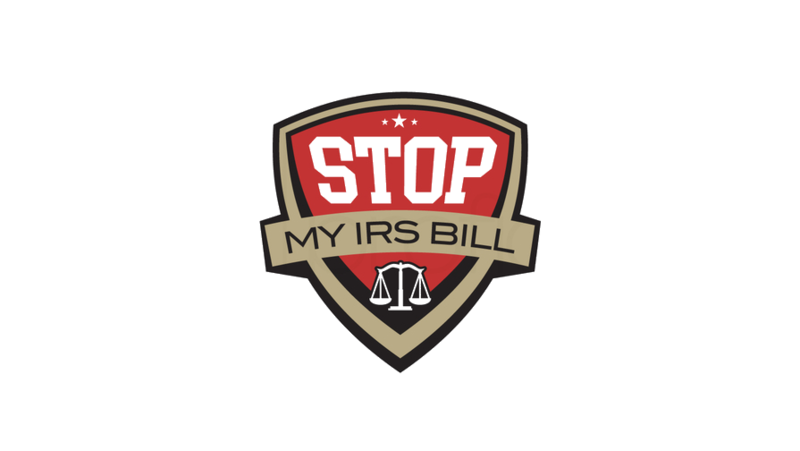 You need to settle unpaid taxes immediately in order to steer clear from possible penalties and interests that the IRS will impose. And that’s exactly why it is more practical to take out a personal loan to settle unpaid taxes.